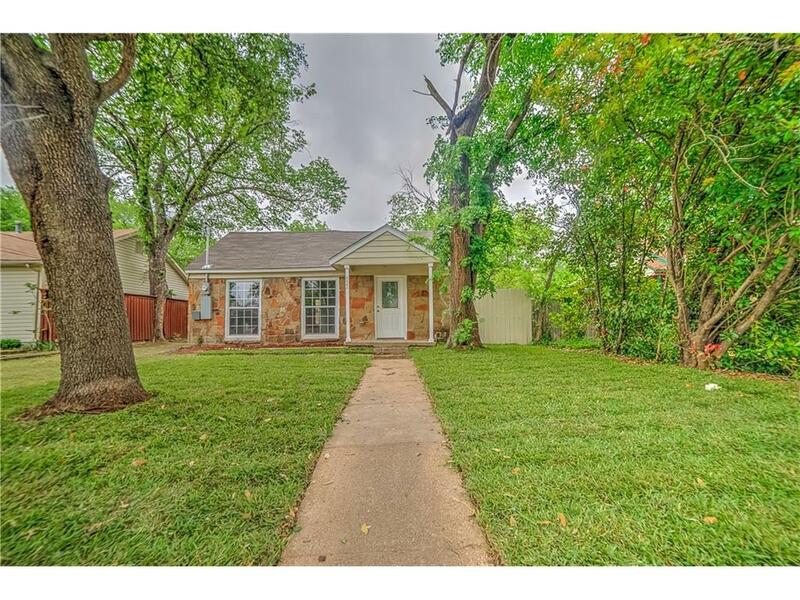 JUST LISTED in Irving, TX 75061, and it won't last long! Come and see this exceptionally remodeled and move-in ready home. Lots of upgrades which include: tile flooring and new carpet throughout the home. Updated kitchen features cabinets, granite like counter tops, and new appliances. Bathroom has been beautifully remodeled. Home also includes new interior paint, light fixtures, windows, and central ac unit. For all details and photos, CLICK HERE.